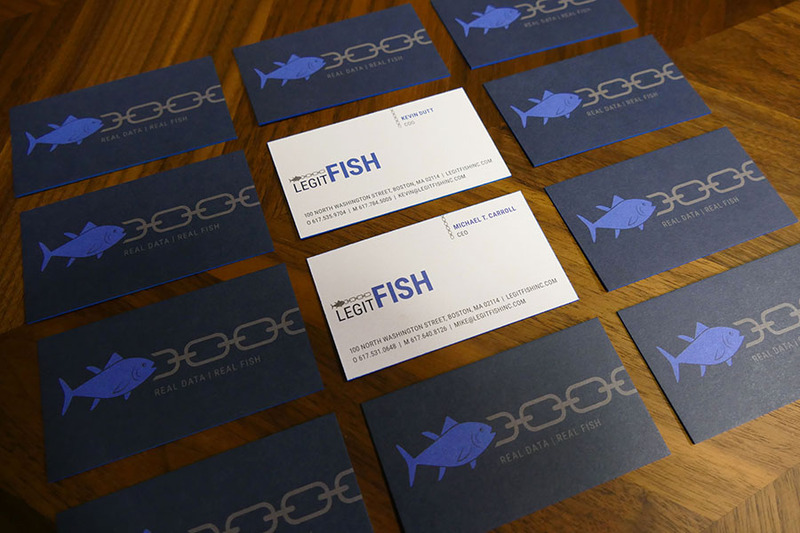 Legit Fish came to Roycroft Design looking for a complete branding system to help them launch their new business. 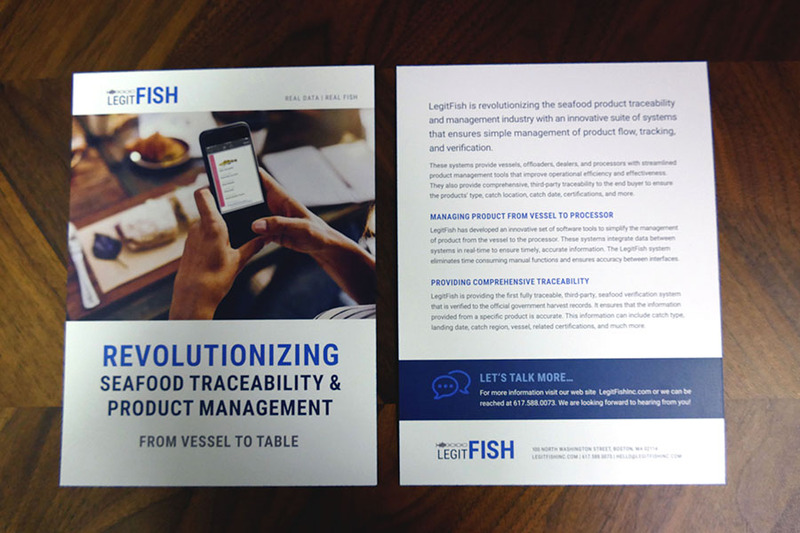 The challenge was to create an identity for this innovative traceability product that is revolutionizing the fish market. 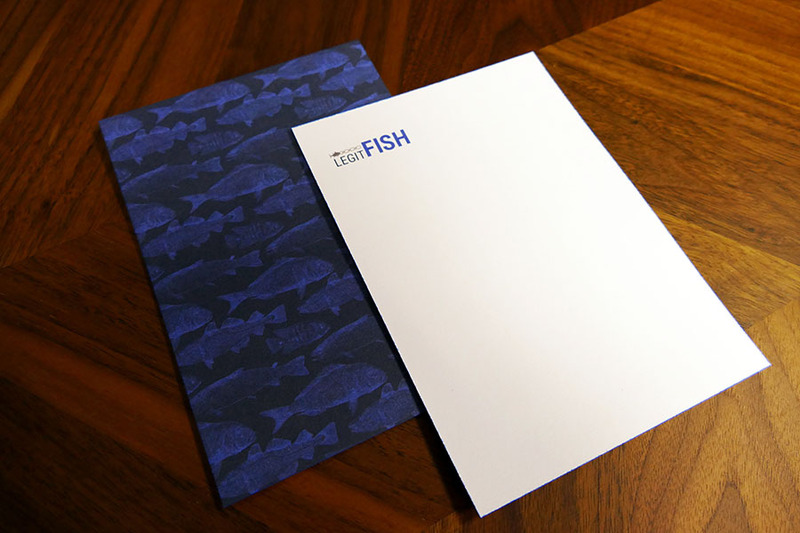 Roycroft Design worked with the founders to develop a logo mark and a strong visual identity with brand standards. 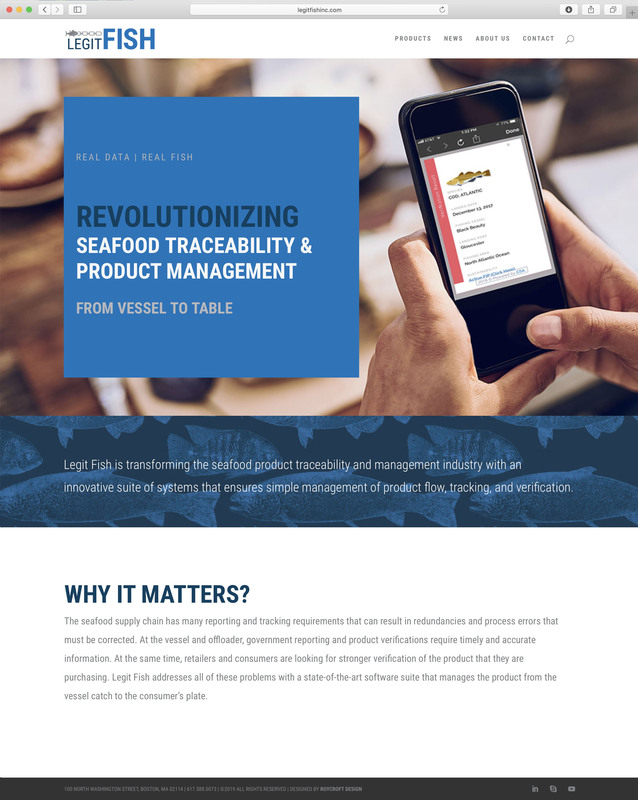 We then took what we developed and applied it across multiple channels and platforms. 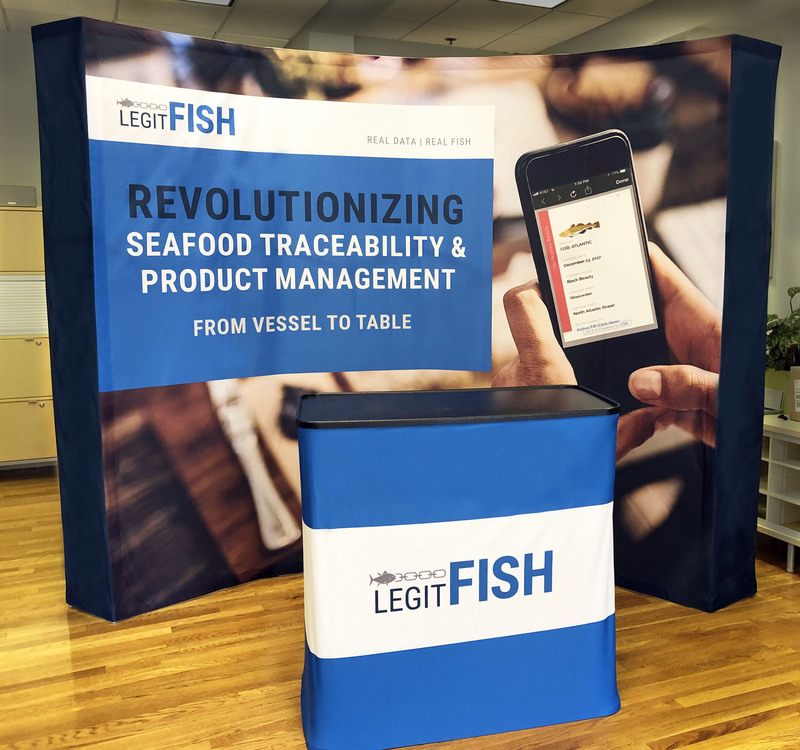 We developed and deployed a website, stationary, email signature, PowerPoint templates, notecards, a trade book for the New England Seafood Show and print collateral to support the trade show.